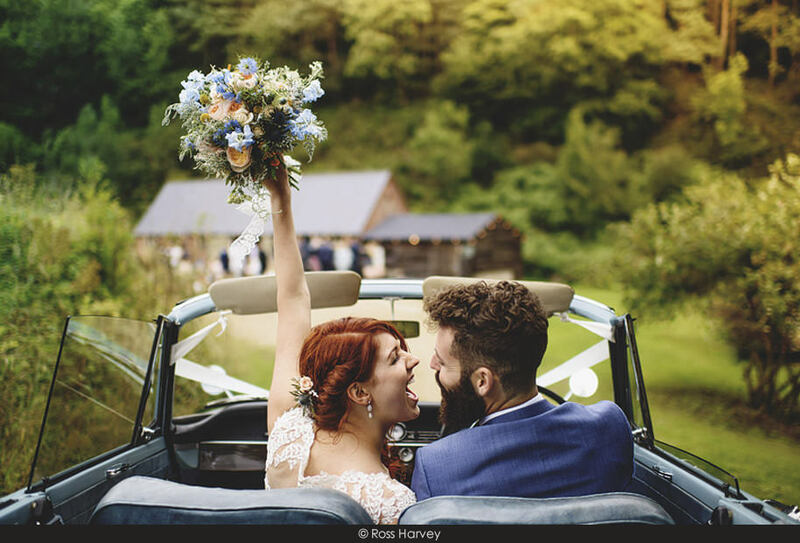 This is Pretty in White’s list of the “Top 20 Wedding Photographers in the UK” for 2016, which we’ll show to our clients when they’re looking for an awesome photographer. Everyone on this list is not only experienced, accomplished and highly skilled, but also fantastic to work with. We absolutely believe that a once-in-a-lifetime occasion deserves a wonderful set of still photos, in addition to a beautiful wedding video. Hopefully we can help you find the best wedding photographer for your needs. Although Pretty in White is a team of wedding videographers, we have a background in photography and get on really well with photographers. We are sometimes asked if a photographer is necessary when the couple has booked a professional videographer, and the answer is unequivocally yes! Even though we can capture incredible detail shooting in 4K these days, photography and videography are two entirely different art forms, and to remove either one from a wedding is to remove a huge part of your future memories. We know a lot of talented photographers and appreciate the skill and hard work that goes into the job. The top wedding photographers can anticipate what’s about to happen and develop a kind of sixth sense, reacting to events with supernatural speed, whilst using light and composition to tell the best story in the most appealing way. However, producing spectacular work is just part of the equation. It’s your special day, so you want it to be as happy and stress-free as possible. Surround yourself with people you love – including your photographer! They will be around you all day, on what may be the very best day of your life. You should absolutely adore their work, but you should also love their attitude and personality. The wedding photographers below do not share a common style, but they do share a common philosophy, that the client’s satisfaction is everything. There are no big egos here, no prima donnas, just twenty lovely and talented people who will go the extra mile to ensure your wedding is captured perfectly. They are also “videographer friendly”, meaning they are not threatened by the presence of other professionals but instead embrace the opportunity to work as a team. All these guys are happy to discuss ideas and collaborate with us, so that at the end of the day, everyone wins. You shouldn’t be given the choice of having either the very best set of photographs or the very best wedding video. You should, and can, have both. Hopefully this list is a good starting point. It’s filled with multiple award winners, Fearless photographers and industry leaders, all bringing a different perspective to the art form. Whether you are looking for a leading reportage photographer with a totally fly-on-the-wall approach, or a specialist in off-camera lighting who can quickly create dramatic shots out of thin air, or perhaps something in between, you can find them here. Everyone here is friendly, and happy to chat. 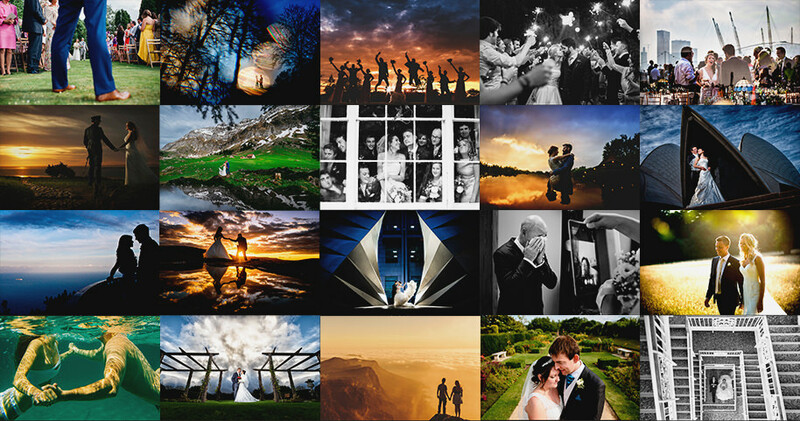 So have a look at their portfolios, then get in touch if you fall in love with their work. You may want to meet them in person, but perhaps they’re too far away, in which case a Skype chat is the perfect solution. When you’ve found the right photographer, their images will speak to you, you’ll picture yourself in their photographs, and when you talk to them, it’ll just feel right. You’ll be able to imagine them, and only them, with you on your wedding day. And then, when the big day comes, by the end of the night you’ll have made a new best friend, and even before you see the photographs, you’ll already know that you’ve made the right choice. 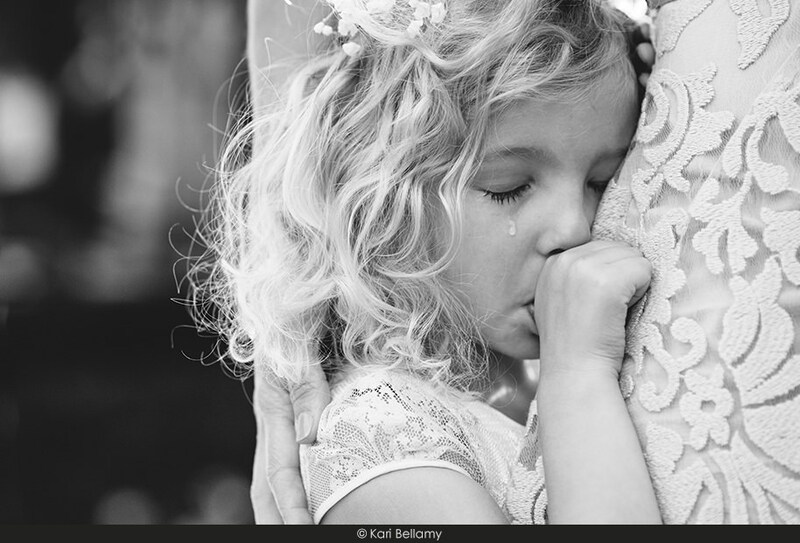 Choosing the best wedding photographer for your needs is one of the smartest investments you can make, and the images will become a cherished family heirloom. Naturally, we hope you’ll commission a stunning wedding video too. Your wedding will be over in a flash, but the memories will live on forever.